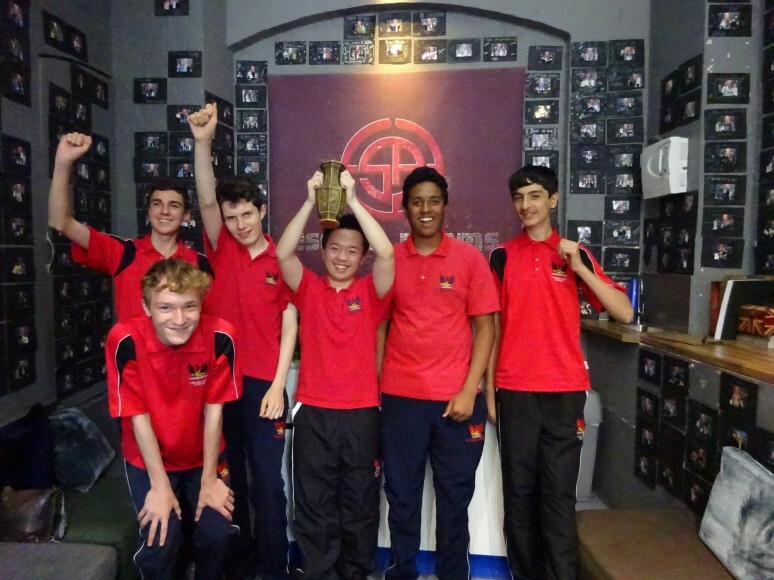 On Thursday 28th June, twelve Year 10 students were given the opportunity to go on a trip to the Escape Rooms in London as a result of their hard work and achievements within the leadership scheme. The day started out brilliantly with us travelling to London via public transport and then being given a tour by Miss Joyce of the London Bridge area! We had a little time to eat lunch and take a look around London Bridge. We got to see the River Thames and even got a glimpse of the Tower of London across the river! 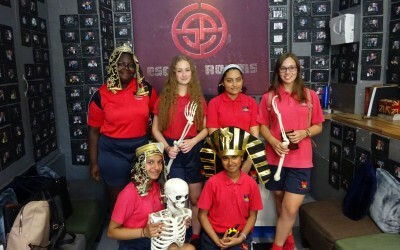 After our lunch we made our way towards the Escape Rooms. When we got there the entrance was decorated with all the pictures of people who had escaped and made it out with the use of three hints or less! We then separated into boys and girls teams and made up team names. 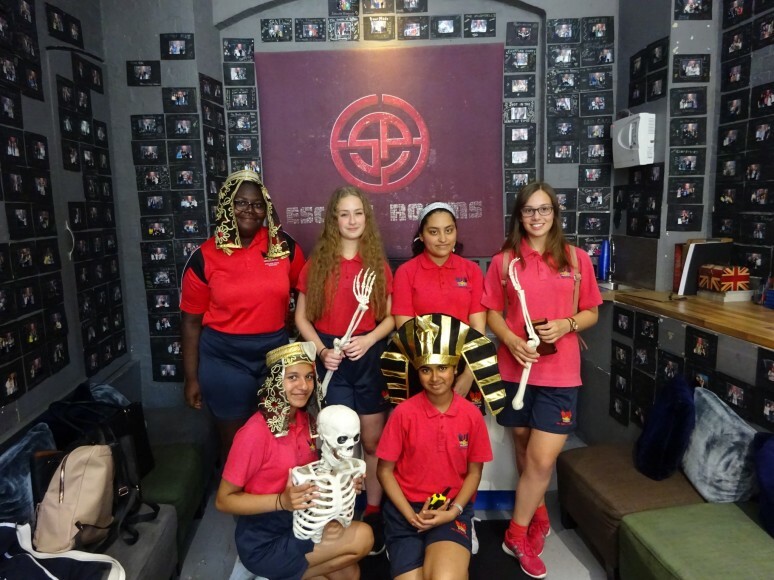 Each group was then given the task of escaping either the ancient Egypt tomb or completing the heist; both challenges equally as difficult. 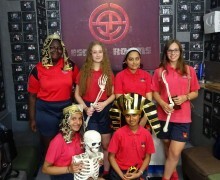 The girls chose the tomb and the boys the heist and after an hour of puzzle solving and mind twisting games each team managed to make it but how many hints had they used? 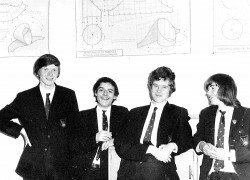 So, the question remained, who had made it out quicker and how many hints had they used? Well, as the results came in, we realised that the girls had made it out with one minute and 53 seconds left and only used two out of three hints! 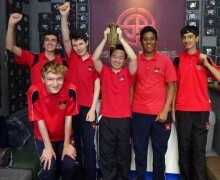 Whereas the boys made it out with one minute and one second to spare and had resorted to using all of their hints! The girls had won! Overall the day was one of the best trips and everyone enjoyed themselves. 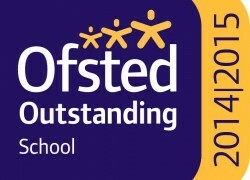 A big thank you to Miss Joyce and Mrs Nurse for organising everything and making sure we all arrived there and got back safely.